Well well well, what do we have here! 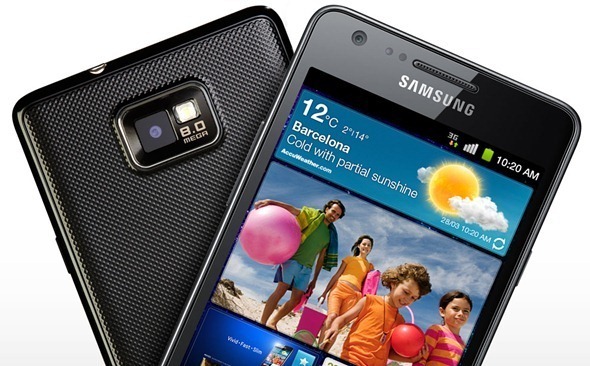 Samsung’s flagship super-phone – the Galaxy S II – has beaten the super-popular iPhone 4S for a Best Phone of the Year award. Details after the jump! The news comes straight from Pocket-Lint – a popular weblog covering consumer electronics – in the form of a post in which they announce winners of their annual Gadget Awards. Their award for Best phone for the 8th Annual Gadgets Awards goes to the Samsung Galaxy S II, beating out other phones like the Apple iPhone 4S, HTC Sensation, Nokia Lumia 800 and the Sony Ericsson Xperia Ray. The award-selection process involved shortlisting five devices for the category and then choosing the best out of them based on the opinion of panel of “elite judges” including members of British newspapers, leading websites and television channels. Besides this, they took input from around 100 journalists and, of course, readers of their website. Pocket-Lint, sadly, did not mention any specific reasons for choosing the Galaxy S II over other nominees. Sure, the GS II has an amazing, large display, a powerful camera and great design, but the iPhone 4S has a smaller, but sharper display, an even-more powerful camera and, according to some, a better looking design (which may not be as durable, though). Still, our readers must keep in mind that, well, this award has been given by this one weblog. Sure, Pocket-Lint isn’t exactly an unknown blog, but it’s no authority on smartphones either. 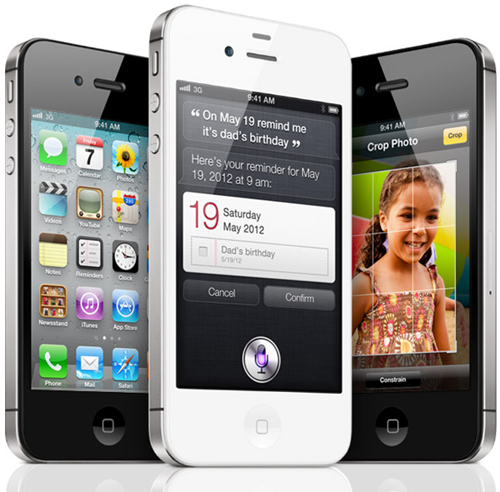 As awesome as the Galaxy S II is and as much as I love mine, the iPhone 4S is completely obliterating it with record-breaking sales all over the world. It also has critically acclaimed, unique features like Siri, the best-in-class camera and dual-core chip, so it’s got a lot going for it as well. Which phone you side with is, then, all a matter of preference.